Scaffle transforms your organisation's engagement capability. * Australian owned, and Australian hosted cloud software. Built with security and privacy as a priority. 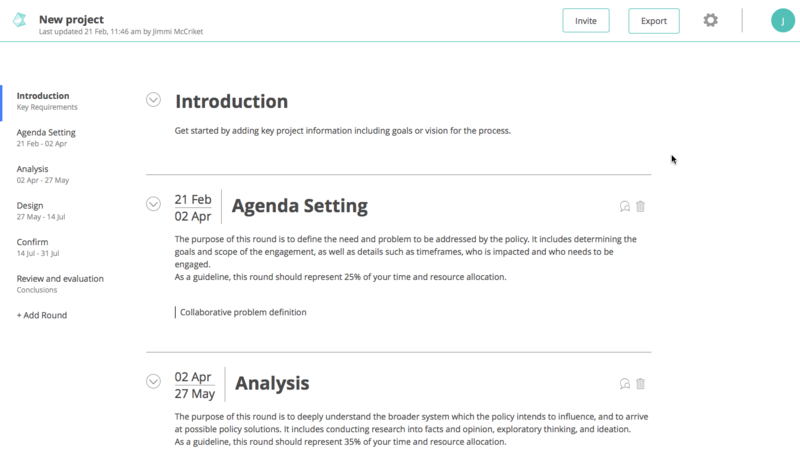 help users know what to include and where to look for resources or policies. Engagement planning can be overwhelming. 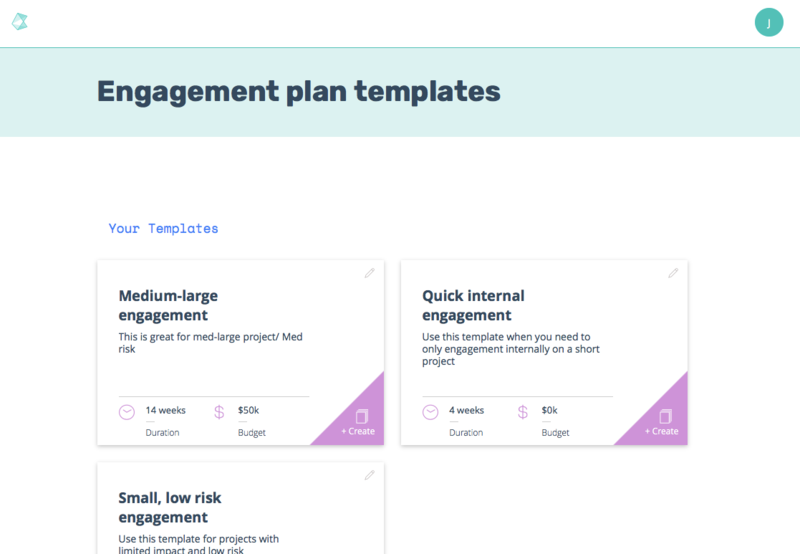 Scaffle Engage connects you to resources, tips, tricks, tools and providers. 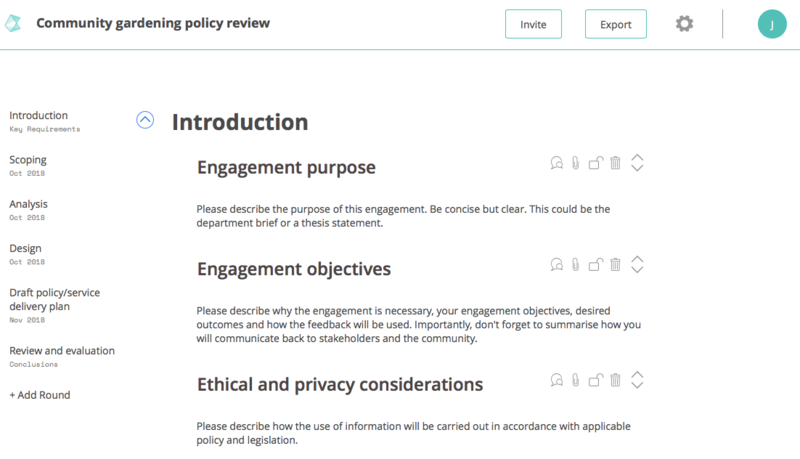 Browse engagement techniques, tools, providers and content from our engagement planning book "Choose to Engage"
Build your whole organisation's capability by gaining visibility of your engagement activities. 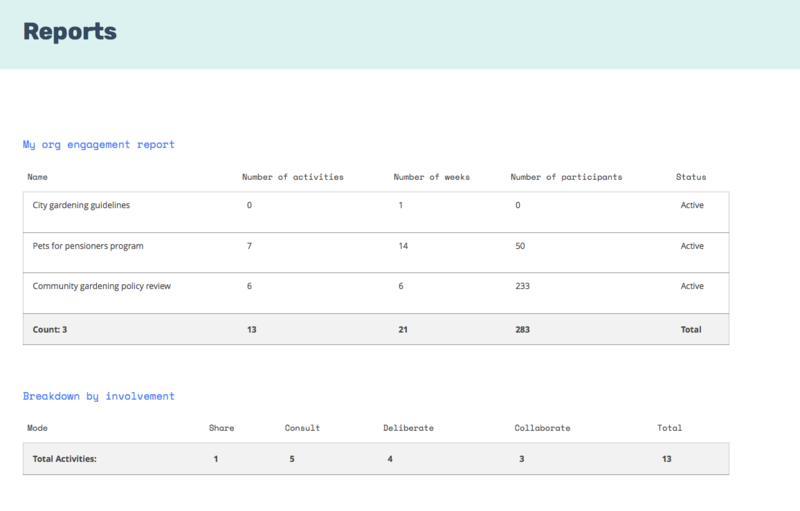 Report on your engagement activities, spot patterns, and improve. We are now offering 60-day obligation free trials to a limited number of organisations. If you would like to trial Scaffle please complete the form below, and we will provide you with a login. As a new product in the market, we are committed to improving as fast as we can. Toward the end of the trial period we will be in touch, and offering significant discounts* in exchange for feedback on your experience. * Standard price for an individual user is $50p/m. Discounts of up to 80% for the first two years are on offer for users who are able to provide quality feedback for continued improvement purposes. Please contact us for organisational pricing options. Scaffle works best at an organisation-wide level, to take advantage of tailoring templates, custom content, reporting and much more. If you are interested in Scaffle for your business, please get in touch and we'll demonstrate the potential via video conference or in person.